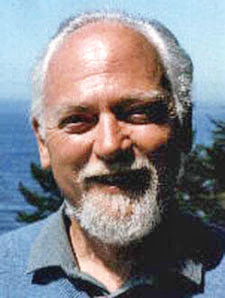 I've put up a permanent link under "Resources" for BOING BOING's apparently-concluded "Robert Anton Wilson Week." I tried to link to somebunall of the best articles, but there was a lot of material. BOING BOING's special section featured pieces by Mark Frauenfelder, Paul Krassner, Gareth Branwyn, Antero Alli, Douglas Rushkoff, Jay Kinney, R.U. Sirius, Lewis Shiner, Erik Davis, Ivan Stang, Christina Pearson (in an interview), Richard Metzger, Mark Dery, Propaganda Anonymous and Angus Stocking. 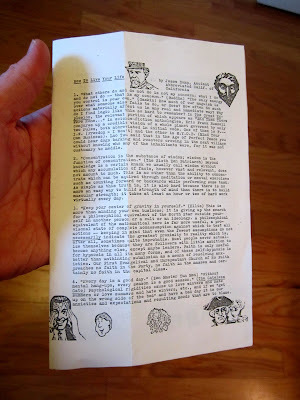 Also, some good RAW quotes picked out by Mark, and a "Giant mind-map of Discordianism." Lots of good links in the pieces, too. contributions that they've extended RAW week for another week. Go look.